Today’s Education in the Media blog looks at school funding. Yesterday, Tuesday 20 November, the National Education Union marched through Westminster in a campaign for school funding. This was covered in the Guardian. We have made funding fairer across the country – however we recognise that budgets remain tight, which is why we are supporting schools and head teachers to make the most of their budgets – this includes reducing costs on maintenance bills and materials. By investing billions into new buildings and facilities, we’re creating new schools and therefore more school places. We also have more pupils in Good or Outstanding schools, up from 66% of pupils in 2010, to 86% in 2018. Children only have one chance at an education – they all deserve the best. 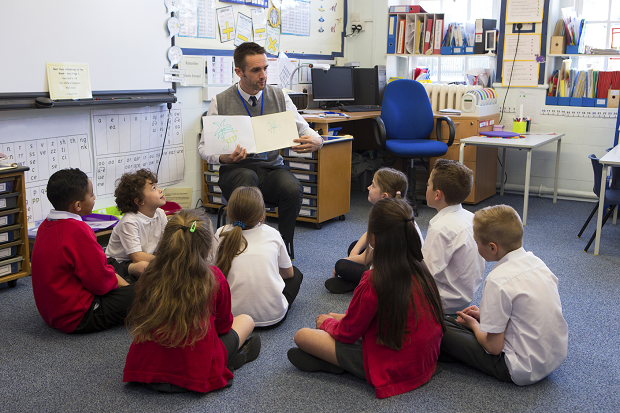 Since 2010 we’ve raised standards in thousands of classrooms, protected school funding and made it fairer across the country, and recently boosted budgets by £508 million to give hard-working teachers a pay increase.